Halloween is all fun and games for young whippersnappers but the days leading up to it can lead all the old fuddy duddies to the point of no return. 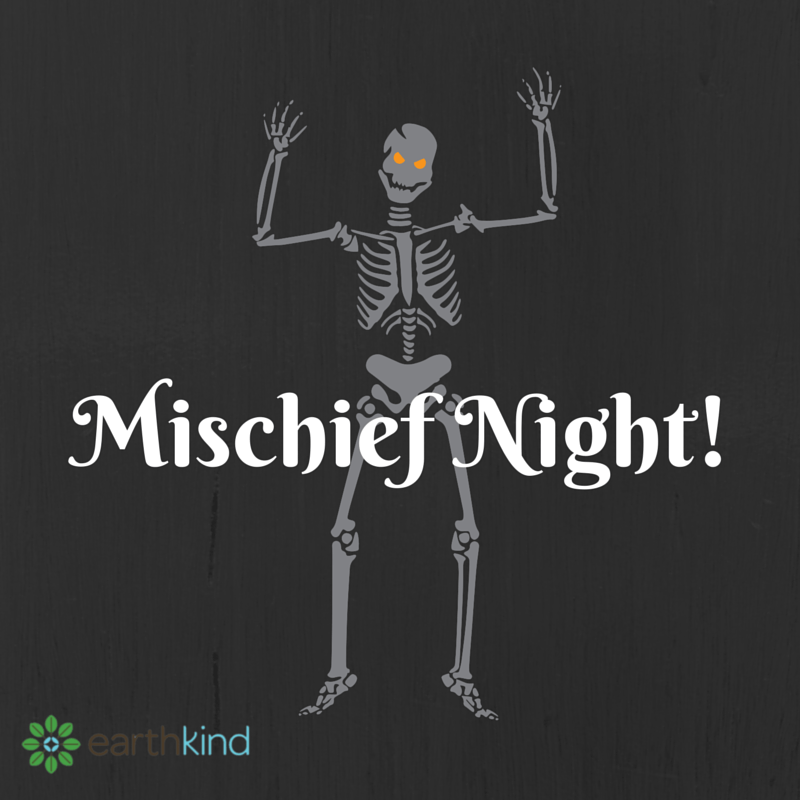 Mischief Night (an informal celebration usually observed October 30th, the night before Halloween), a time when mischievous children and teenagers engage in all sorts of pranks and high jinks, can be especially problematic. Good natured citizens all across America have devised different ways of dealing with these ghouls and goblins. Some grocery stores refuse to sell eggs to youth near Halloween since so many innocent residents end up with their homes and cars being egged. Other communities set up neighborhood patrols to keep an eye on unruly kids who are up to no good. 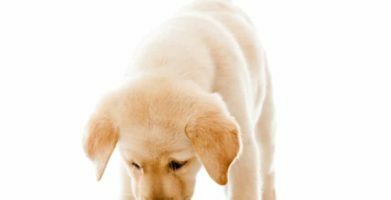 Clean up – Remove pest attractants. 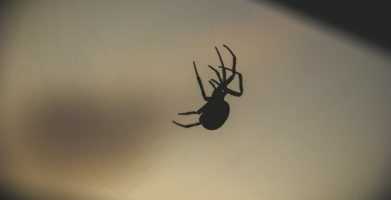 Different pests are attracted to different things; you can find out what attracts ants, moths, rodents and spiders in our Pest Library to make sure your home is not inviting to these household pests. Seal up – Inspect your home for potential pest entry points such as cracks along your home’s foundation, ill fitted window screens or gaps along the bottom of exterior doors. Sealing these openings will also reduce your home’s heating expense over the winter. 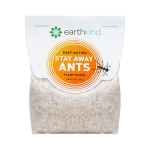 Pouch up – Place our natural pest repellent pouches in pest prone areas of your home. Once you know your home is protected from pests, you can turn your attention to other matters, like avoiding mischievous pranksters this Halloween. Popular Mechanics has a helpful guide with tips to prevent vandalism, and advice about how to clean up after Halloween high jinks if you have an unlucky night. Here are a few other tips to avoid pranksters. Minimize darkness. Vandals are less likely to hit a well-lit area. Consider motion activated lights. Be kind. Pranksters sometimes target a home that turned them away from trick-or-treating. Consider parking your car behind your home or in the garage instead of on the street. Move items inside if you can, such as bikes, lawn gnomes or potted plants. Close up mail slots and pet doors for the night. Have you ever had a problem with Halloween pests? 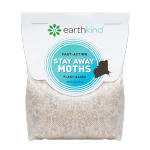 Clean up - Remove pest attractants. Different pests are attracted to different things; you can find out what attracts ants, moths, rodents and spiders in our Pest Library to make sure your home is not inviting to these household pests. Seal up - Inspect your home for potential pest entry points such as cracks along your home's foundation, ill fitted window screens or gaps along the bottom of exterior doors. Sealing these openings will also reduce your home's heating expense over the winter. 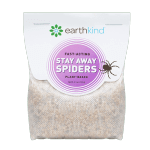 Pouch up - Place our natural pest repellent pouches in pest prone areas of your home. string(58) "Prepare for Mischief Night by Preventing Mischievous Pests"